Chalet Le Bisolet is located at the entrance of Courchevel 1650 close to the public escalator which drops skiers off in the village centre. Guests are also welcome to leave their ski equipment in the ski hire shop overnight. 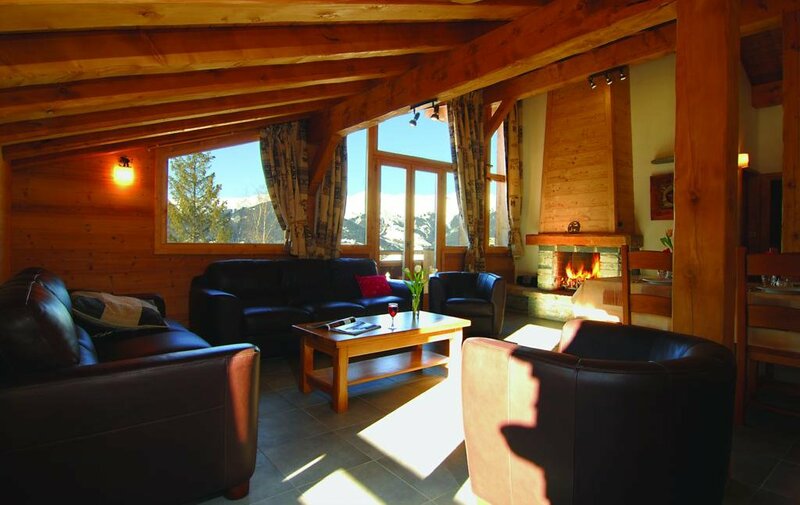 The chalet is a traditional affair, a stand-alone wooden property with a spacious living room and stone fireplace. 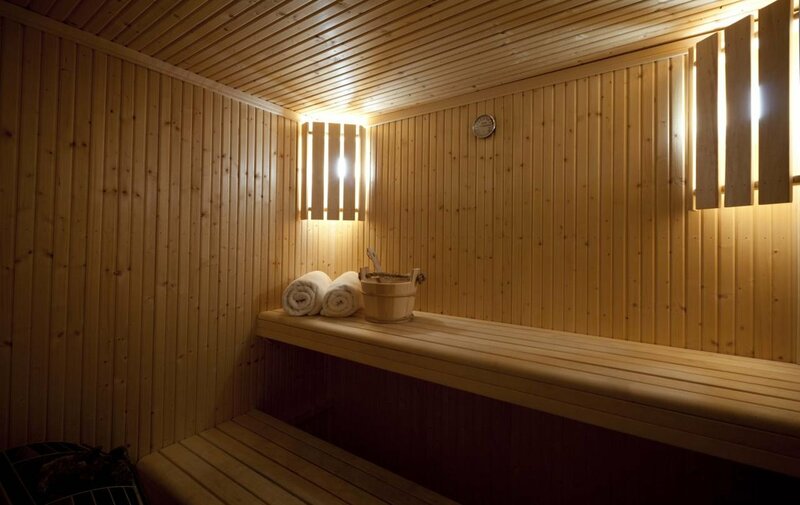 The chalet is as relaxing as it is attractive, with comfy leather sofas and even a sauna too. 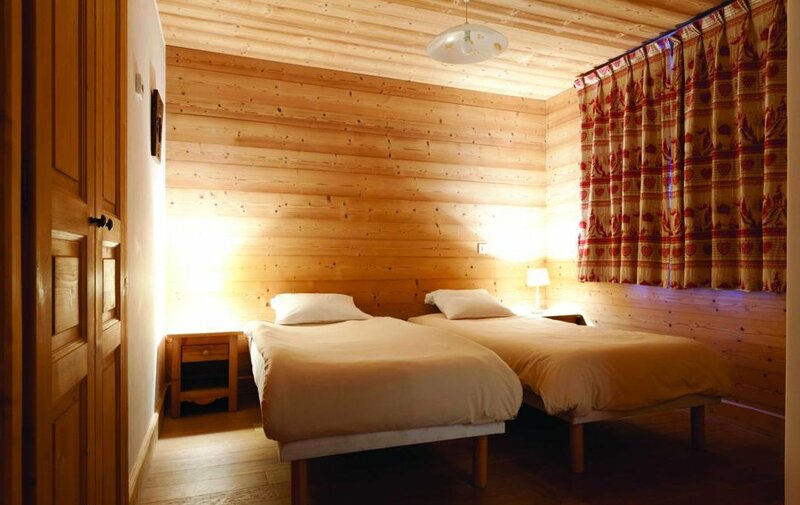 An extra perk is the single room which can be tough to find in Courchevel. Ground floor: 2 twin rooms with shower, basin & w.c. Sauna. 1st floor: Entrance. Separate w.c. 2nd floor: 1 twin room with bath, basin & w.c., 1 single room with private shower, basin & w.c. Lounge/dining area with balcony. Kitchen. 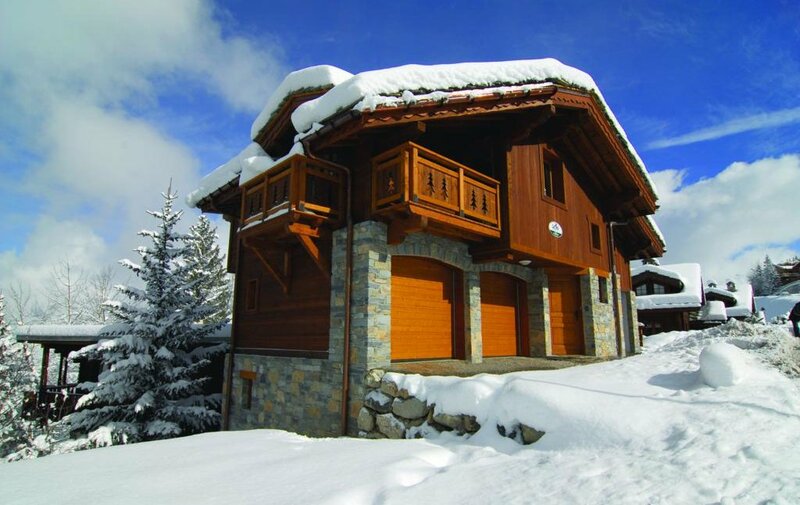 We love these chalets, a peaceful yet convenient location and a real feeling of being in the Alps.